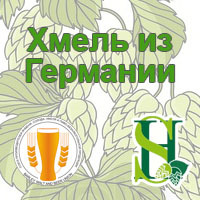 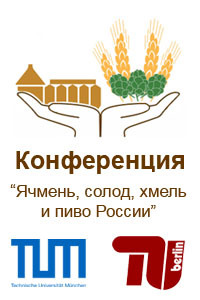 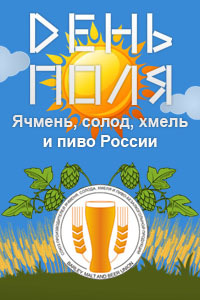 According to the preliminary results of the Russian Brewing Competition “ROSGLAVPIVO” – the Best Russian Beer, 15 beers got gold awards, 14 beers – silver and 11 beers – bronze. 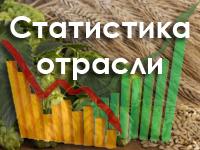 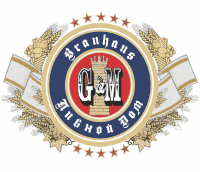 In February 28, 2017 at 13:00 p.m. there will be awarding ceremony at the stand No F01 of Barley, Malt, Hops and Beer Union and Private Brauereien Deutschland with participation of the representative from the Ministry of Agriculture of the RF. 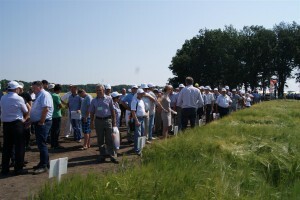 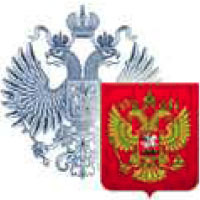 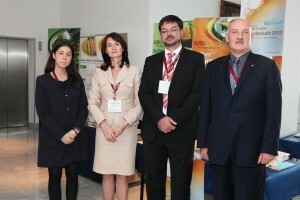 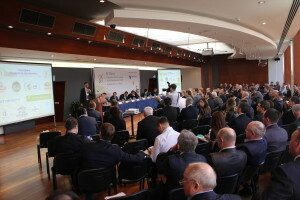 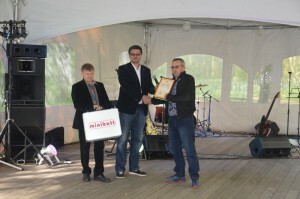 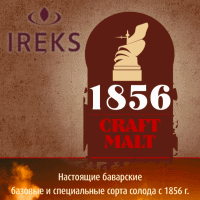 The following awards will be presented within BevialeMoscow: “ROSGLAVPIVO” certificates, “The Best by profession”, crystal cups and prizes from “Ireks”, “Barth”, “Buhler” and Klaas. 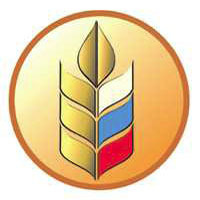 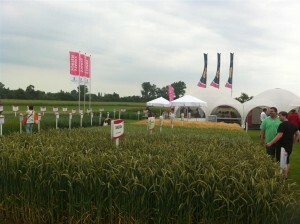 In accordance with competition conditions, gold winners will provide their products for tasting to all visitors of the exhibition. 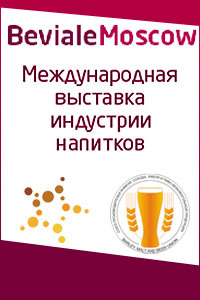 So, brewing consumers, being familiar with the system of quality estimation can contribute to the competition “ROSGLAVPIVO”. 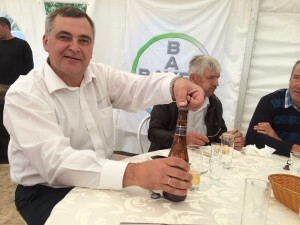 Three beers, receiving high consumer’s evaluation, will get additional gold, silver and bronze awards of “ROSGLAVPIVO” – Consumer’s Choice”. 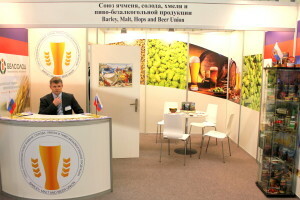 All interested are welcome to the International Exhibition Centre “Crocus-Expo” to BevialeMoscow 2017 and our stand F01! 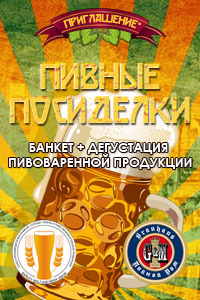 “ROSGLAVPIVO”: photoreport BevialeMoscow 2017 will start in 30 days!